The Vocal Competition is open to classical singers who are citizens of the Republic of Cyprus or whose parent or grandparent is a citizen of the Republic of Cyprus. Applicants may apply regardless of current place of residence. Previous applicants (excluding winners) are eligible to apply in consecutive years. 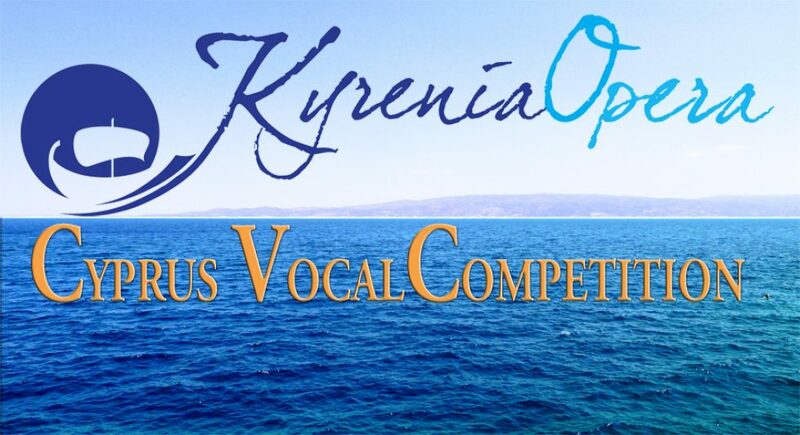 Now in its fifth year, The Kyrenia Opera Cyprus Vocal Competition aims to encourage and support emerging vocalists from the Republic of Cyprus.